Happy 2018! It’s been some time since my last post and I apologize for the long hiatus. I am excited to get back to posting more regularly on Eat Play Dress in 2018 and sharing lots of fun content! I wanted to share with you a new look for this first post in awhile, but NYC has been extra cold lately and feeling like the tundra. So instead, I pulled together some of my favorite past winter looks and promise to have some new looks up here soon! With the official start of fall two days away, I am ready to begin wearing all the moody fall colors out there with navy being my current favorite. 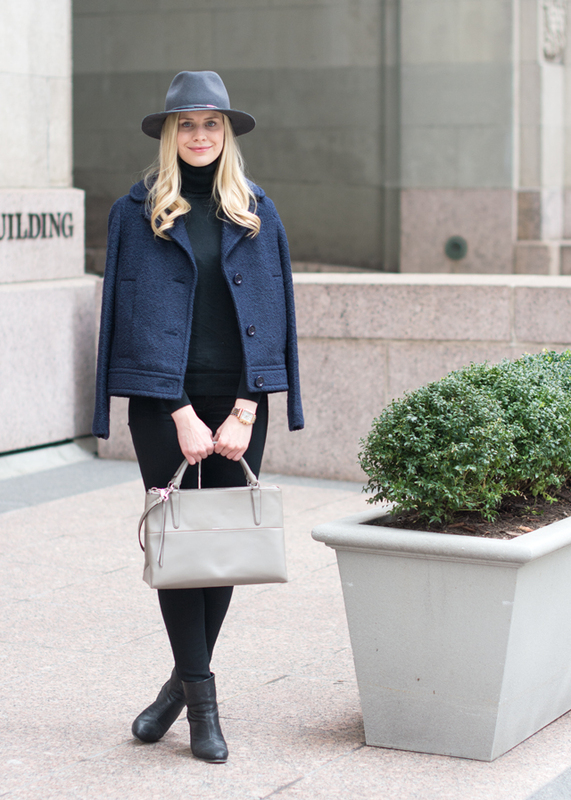 I’ve always loved the classic feel of navy and how it seamlessly pairs with neutrals. 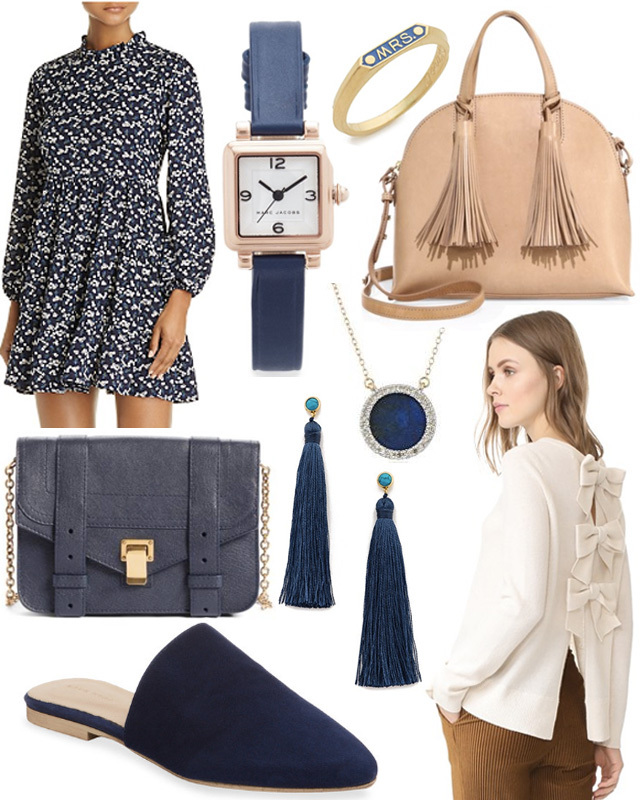 There are so many great navy pieces in stores right now, so I’ve rounded up the pieces I'd want to add to my fall wardrobe along with the neutral pieces I'd want to pair with them. Since getting engaged at the end of last year, I really haven’t talked much about our wedding planning. While I want some things to remain a surprise, I also do want to share some details along the way. 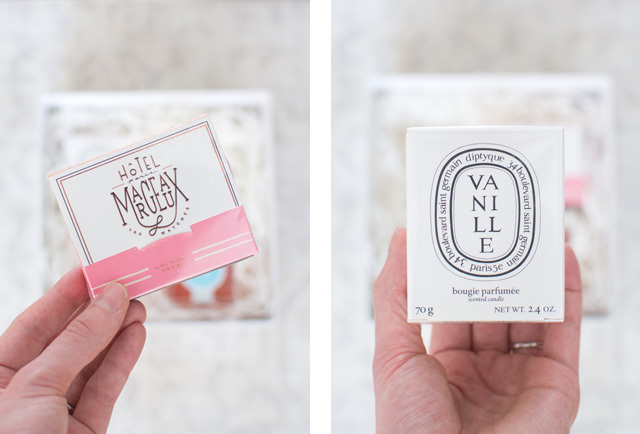 So to start, today I want to share with you the gifts I gave to my bridesmaids when I asked them to be in my wedding. 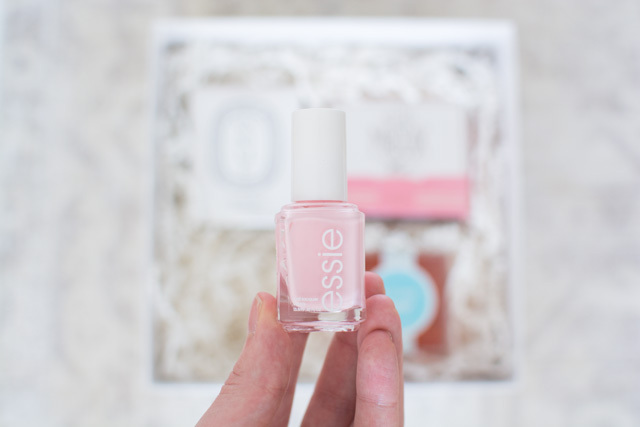 There are so many gift ideas out there on what to get your bridesmaids and after looking for inspiration online, I knew I wanted to make the gift personal and also be a collection of things I love. 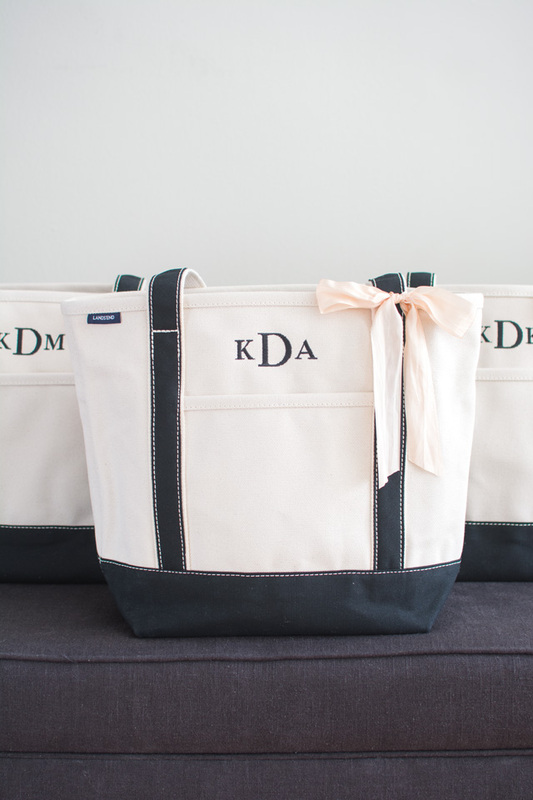 For the personal aspect, I chose to get each bridesmaid a Landsend canvas tote monogrammed with their initials. 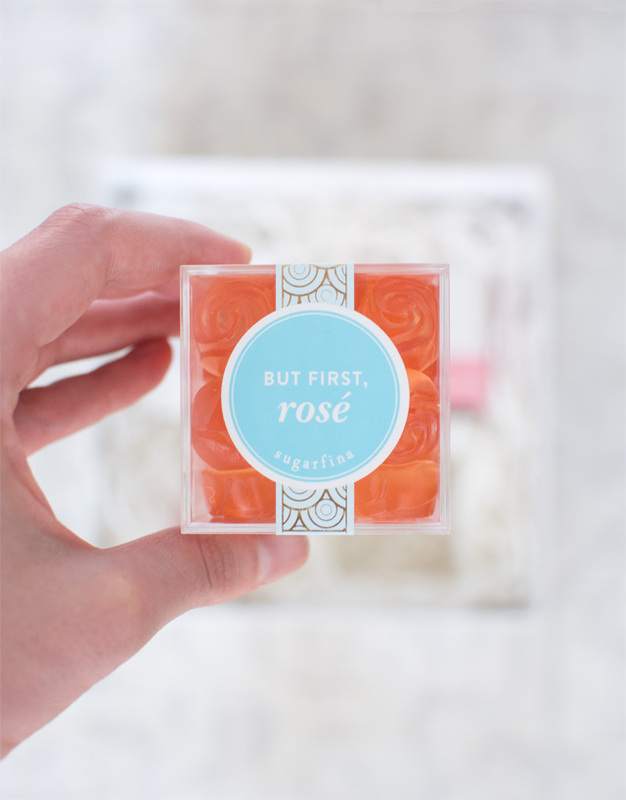 Then inside the bag contained a box of some of my favorite things - Vanille Diptyque candle and matches, rose gummy roses by Sugarfina, and an Essie nail polish in Fiji.